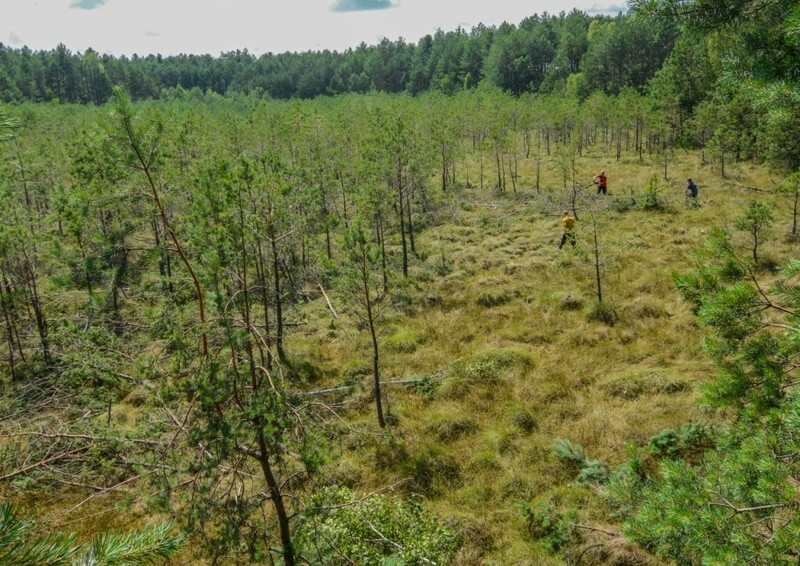 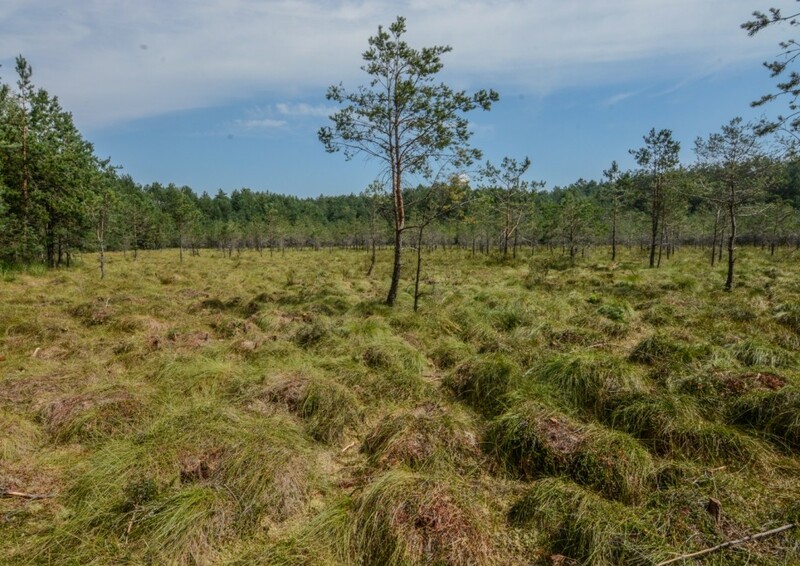 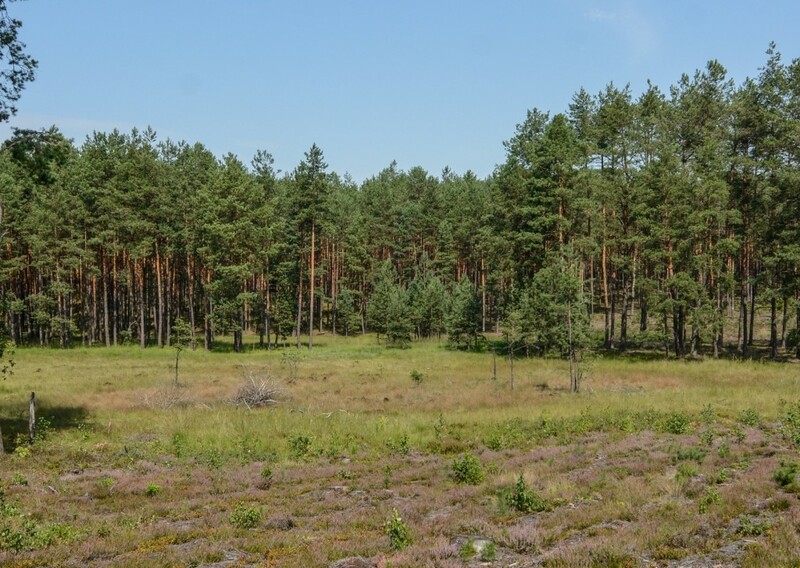 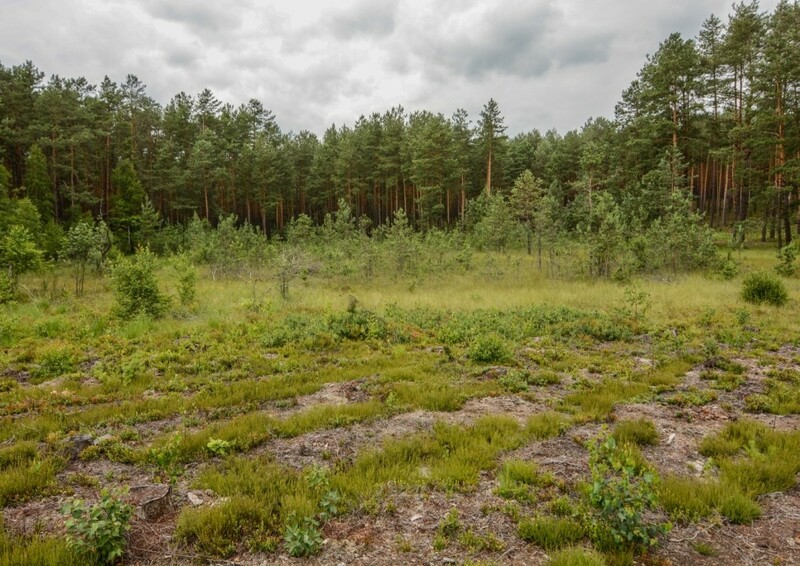 In August this year the first stage of the peat bog habitat protection activities was completed, as a result of which their open character was recreated on the area of over 15 ha. 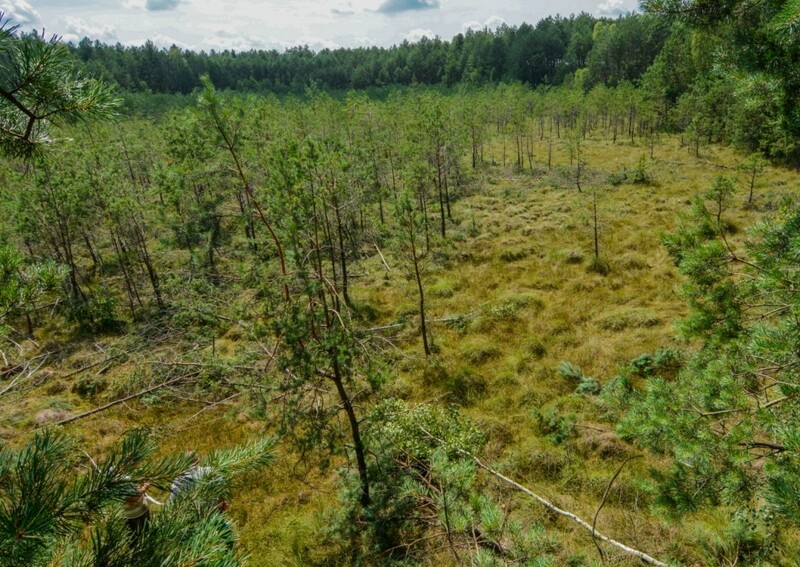 Removing the undergrowth and coating of trees and shrubs is necessary to stop the successive processes unfavorable for peat bogs. 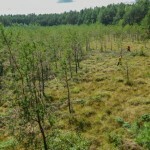 The treatment restores proper light conditions for the vegetation occurring here, inhibits adverse changes in water conditions caused by increased evapotranspiration of trees and shrubs as well as degradation of the peat deposit and the surface layer of peat bogs, resulting from the penetration of tree roots. 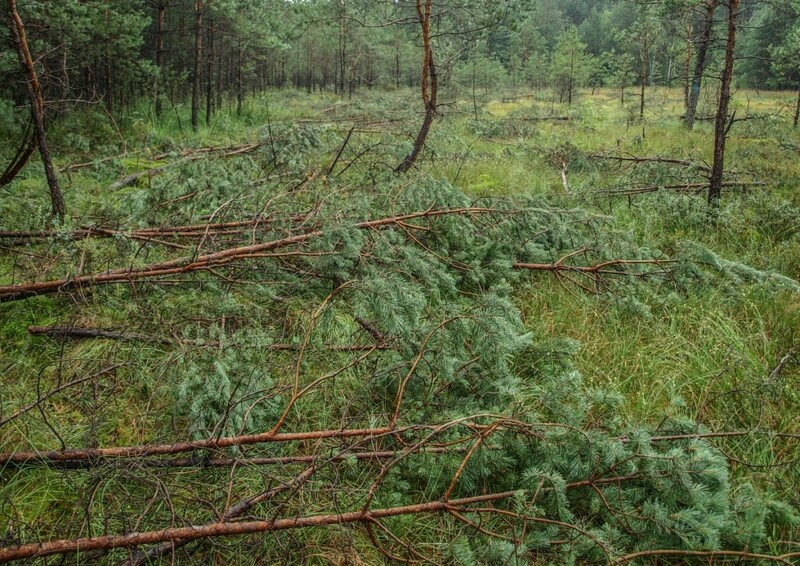 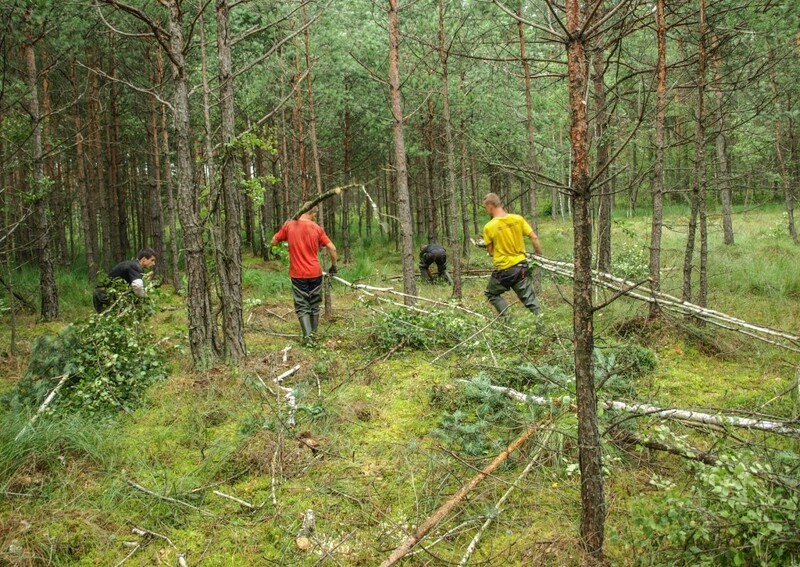 Most of the removal consists of: pine, birch and alder growth removal, occurring in the form of shrubs and buckthorn, bird cherry and willow bushes. 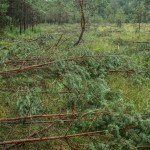 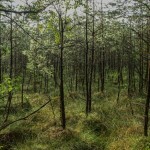 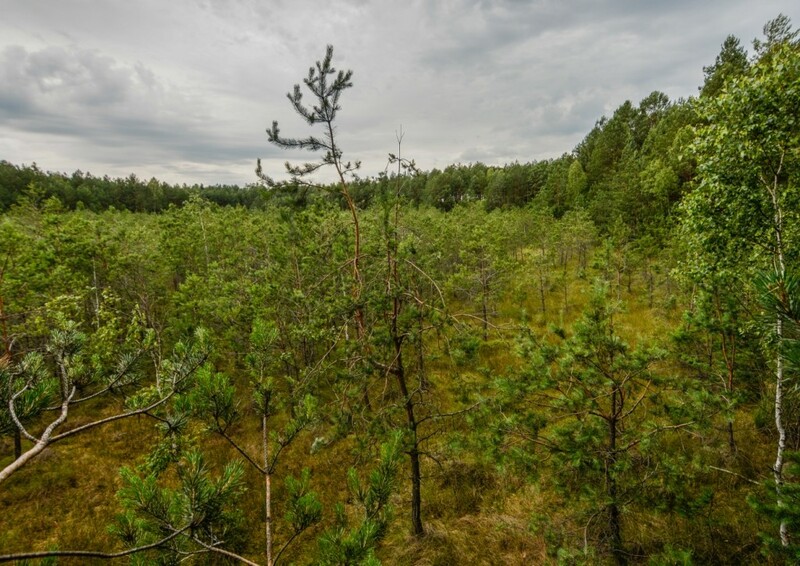 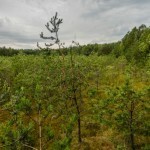 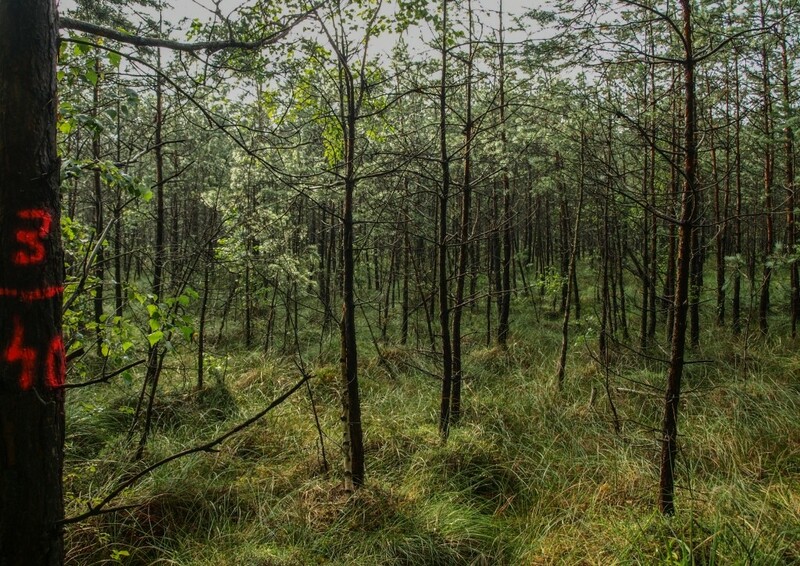 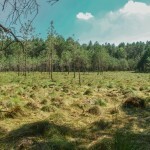 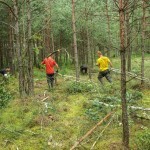 The treatments are carried out selectively, trees with an umbrella-like habitat typical of peat bogs are not cut, trees under the eaves of whose the marsh and blueberry were found are also left. 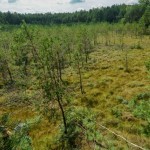 In such places an ecotone zone is formed between the peat bog and the bog forest. 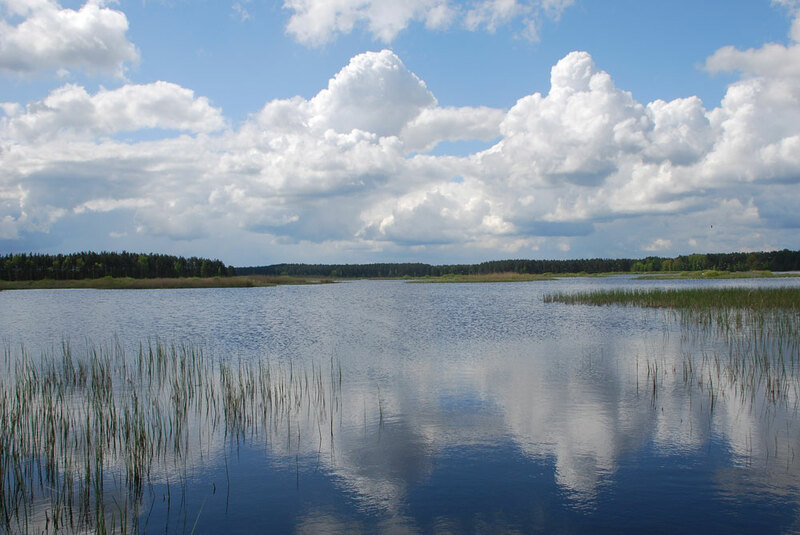 The treatments are carried out under constant environmental supervision. 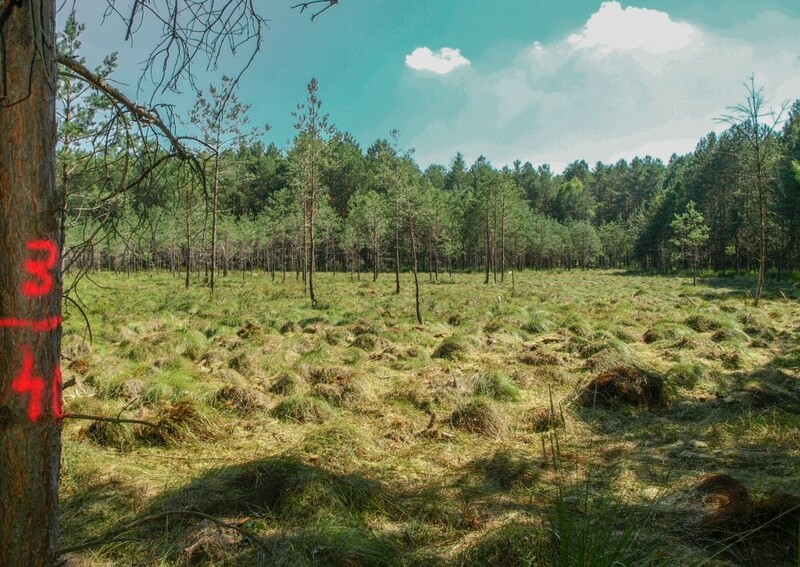 It guarantees compliance of the work with the applicable law, while maintaining the natural and landscape values of the habitats.